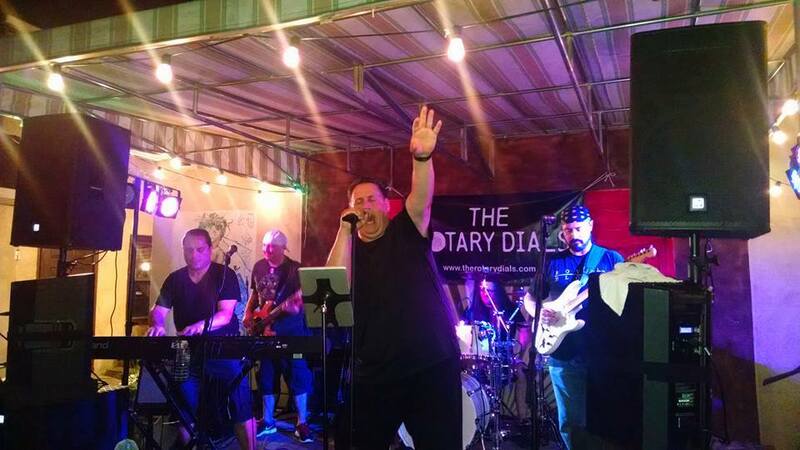 We’ll be back at it on Saturday, April 27th at Rocky’s in Rahway… see ya there for another fun night of classic rock! Check out Cult of Personality from our ’16 Killmeyer’s show, with some live video from the stage edited in. Fun times! !